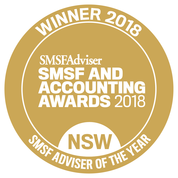 Have you recently or are you currently looking at setting up an SMSF. There will be loads of paperwork to sign and sometimes the importance of some documents are not stressed enough in the process. The declaration aims to ensure that new trustees understand their obligations and responsibilities. Watch this video from the ATO for a little more detail then read on below. 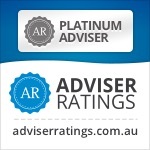 I recommend that all new Self Managed Superannuation Fund Trustees complete a short FREE online course about their duties before signing this document. the course is available here at www.smsftrustee.com and yes it is really free with no obligations. You even get a nice little certificate to put on file once completed. It’s not rocket science but it will clarify how important it is to be aware of your obligations as Trustee of your own fund. You must sign this declaration within 21 days of becoming a trustee or director of a corporate trustee of an SMSF. Why The Next Generation of Retirees Will Find it Harder Than Their Parents.